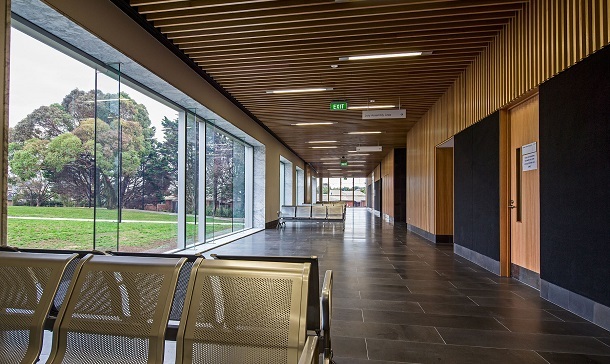 The Manukau District Court redevelopment includes a new four-storey extension as well as extensive alterations and a complete refurbishment of the existing court building and Sally Port. The project provides four new jury trial courtrooms, as well as upgrading existing hearing rooms and courtrooms, with capacity for future expansion. One-third of the demand for court services nationally is from within the greater Auckland area as the population increases. The redevelopment will ensure the right infrastructure is in place to cope with growing demand for all court services both in Manukau and across the region over the next twenty years. The new facility improves safety and security for court users and staff, and is a key part of improving service delivery in Auckland. Construction work was staged to avoid undue disruption during a fully operational court environment. 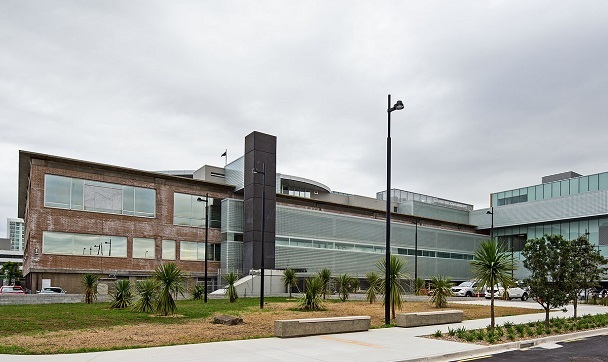 As one New Zealand’s busiest courts, the upgraded facility is a pilot for a number of initiatives to reduce delays. Among the new amenities are four audio-visual jury courtrooms, allowing multiple defendants and their lawyers to appear together. 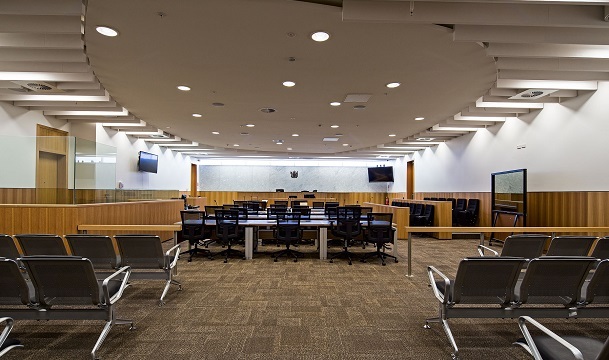 One courtroom features ‘secure witness’ technology, which lets evidence be presented via video link from inside the building but with witnesses protected from direct contact with defendants. 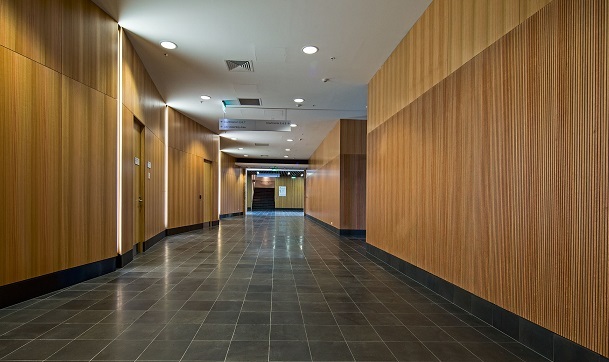 The upgraded courthouse also features additional court and hearing rooms, five more judge’s chambers, an extra floor to accommodate future expansion, a redeveloped customer service centre and more holding cells. A new custody courtroom allows defendants in custody to have their cases heard via audio-visual link. The Manukau District Court handles approximately 11% of New Zealand’s criminal cases and about 8% of family cases each year. 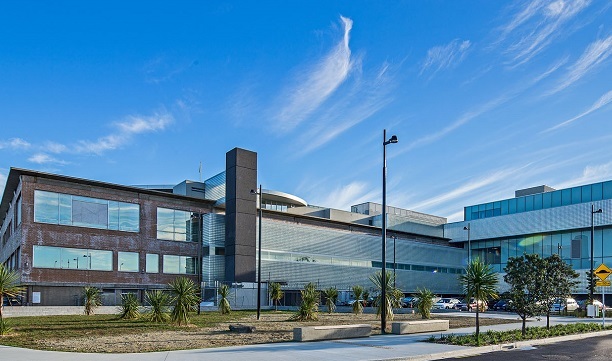 Manukau District Court was recognised at the 2016 Property Council Awards with Excellence. We acknowledge that engaging RDT Pacific provides access to a broad range of skill sets which can be applied at various points of the project lifecycle when needed.